Colibri Aircraft, a brokerage company based in London, sees business opportunities in Eastern Europe, as the US buyer pool grows. 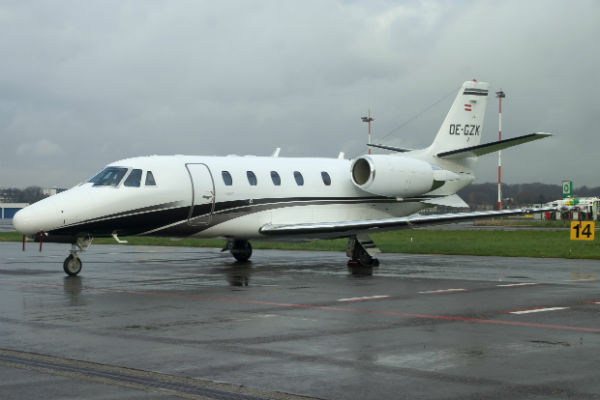 The Cessna Citation XLS is the best-selling business jet in Europe. 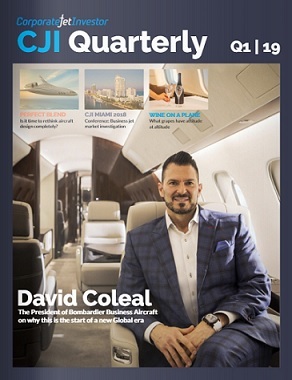 The current conflicts in Eastern Europe may be causing concerns for some economists and financiers, but the business jet brokers at Colibri Aircraft are urging people involved with aircraft transactions to stay calm and keep an eye on the US buyer pool. Stone points out that US buyers account for over 80 per cent of all transactions in some market segments. “After years of aircraft leaving the US, we have seen a strong surge of activity going back to the US register,” adds Stone. 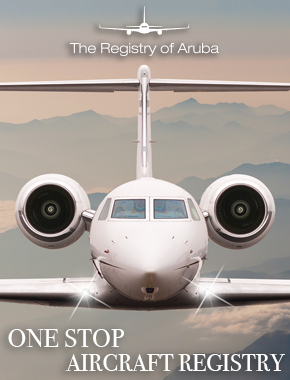 “Unlike other countries in the region, the majority of private jets are owned by private individuals for personal use; very few are delivered specifically for the charter business. 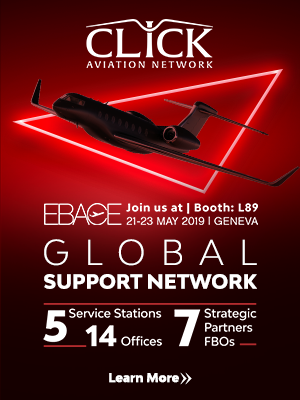 This makes the population of the business jets in the Czech Republic very stable and signifies a growing industry that I’m glad to be a part of,” adds Jancarik.